Two things to tell you this week team. Number 1 - get ready, brace yourself. Producer Dave is back! It’s The Dream Team. Robins, James, and post-honeymoon Dave. Number 2 – sure there’s all the regular features (a tense low-scoring Winner Plays On, more A Robins Amongst The Pigeons, Textual Healing, a bumper double edition of Email of the Species), but mainly this week it’s all about coleslaw. You’ll see. 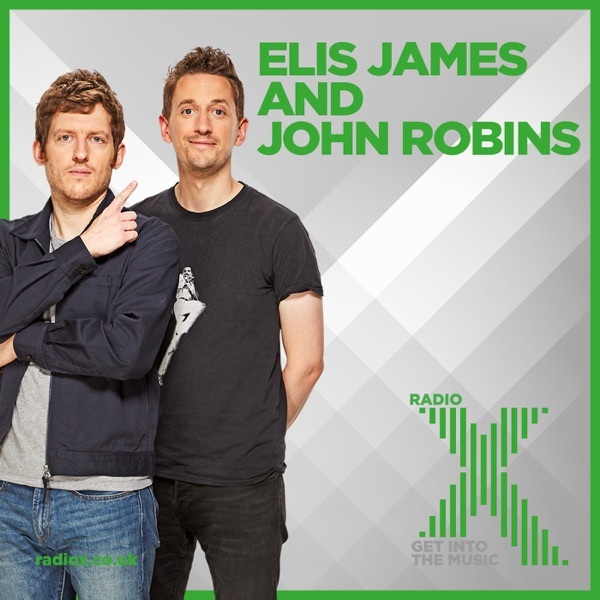 Remember, tune in next Saturday to catch the boys from 10am til 1pm, get in touch on Saturday@xfm.co.uk (if you’re on e-mail. You’ve got to be on e-mail), and keep it Xfm.